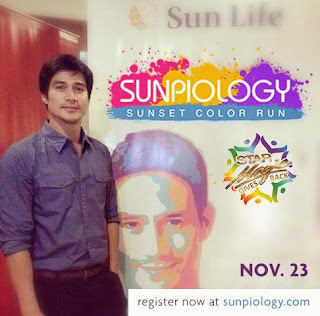 Chase the sun and the stars as Sun Life Philippines and Star Magic celebrities collaborate for the 2013 SunPiology Color Run, happening on November 23, Saturday at Bonifacio Global City. Run, rave and raise funds for charity with Sun Life Ambassador Piolo Pascual and his fellow Star Magic talents! After crossing the finish line, enjoy the colorful after-show party featuring vibrant production numbers from your favorite stars! 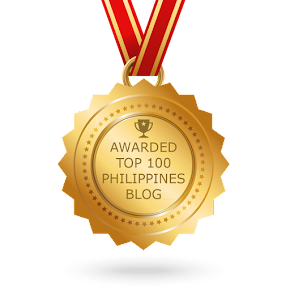 Then give a toast to 5 years of partnership between Sun LIfe and Hebreo Foundation, which has helped raise millions of pesos to send poor but deserving scholars to school. Piolo Pascual invites during the press launch, "This year, we are making the holiday season more vivid and charitable with the SUNPIOLOGY COLOR RUN. We just want everyone to enjoy running with their friends and family. Then let us help you relax and cool down with an after-show rave party." Enjoy the sunset with the stars and a bang of colors! 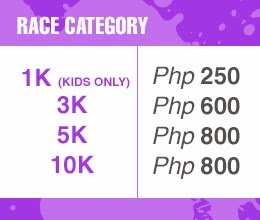 Register at www.sunpiology.com for a run and party tickets are ranging from 250 to 800. Distance include 1k for kids, 3k, 5k and 10k. 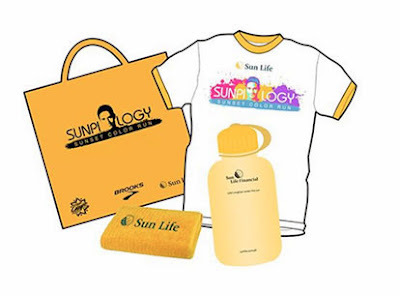 "The SUNPIOLOGY has been a much anticipated annual charity event. 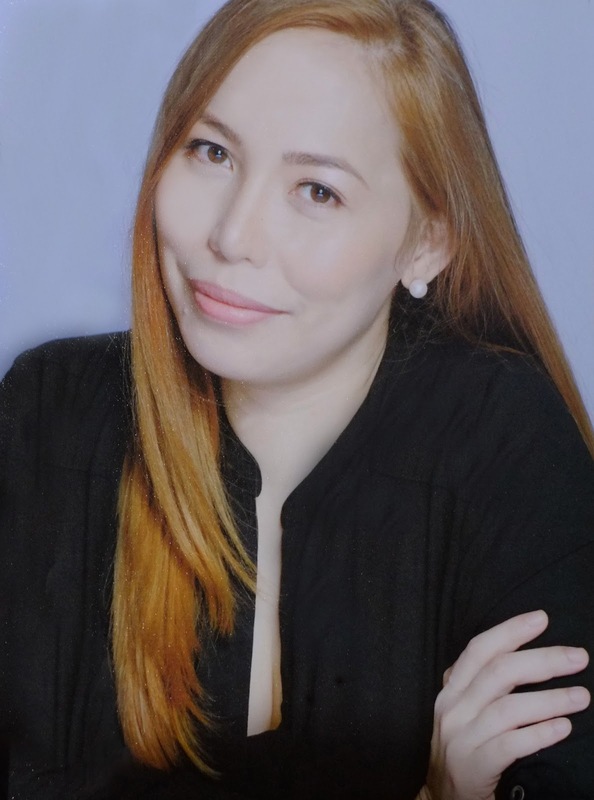 And now that we have the stars on our side with Star Magic Gives Back, our combined efforts are sure to shine brighter," affirms Sun Life Chief Marketing Officer Mylene Lopa. Registration is now open for all categories until November 15. 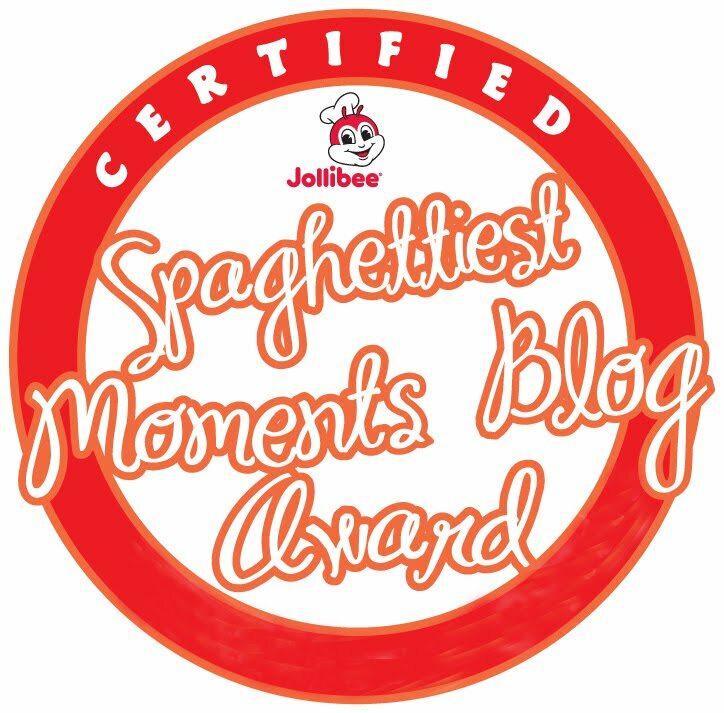 For more information visit www.sunpiology.com.